Bat Mitzvah Club is for Jewish girls in 6th & 7th grade. 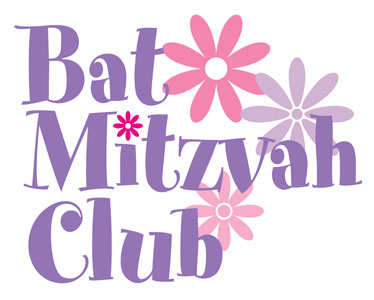 Your daughter will have the opportunity to form lasting friendships, discuss hot topics, reach out to others, get creative and have FUN all the while learning about what it means to be a Bat Mitzvah! There will be 6 meetings which will be held monthly from January through June, from 7:00-8:30 pm. refreshments will be served. A one time cover fee of $100 will include all activities, refreshments and a trip. The club will be held at Valley Chabad, 100 Overlook Drive, Woodcliff Lake .